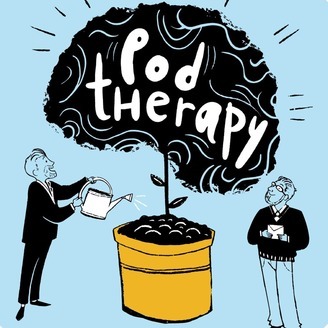 Two Therapists answer real people's questions offer real world advice on love, relationships, mental health and success. 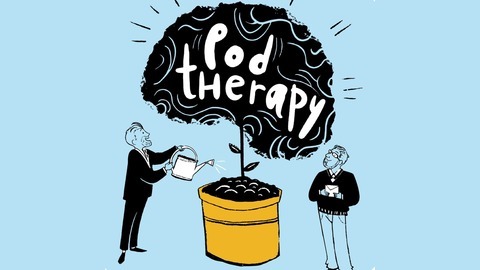 Ask questions or submit advice at www.PodTherapy.net. BONUS: Are you dating a Sociopathic Narcissist? #65: NYT Bestselling Author Lori Gottlieb!